DNV GL, Deakin University, the CSIRO, and the Smart Energy Council have come together to collaborate on a two-year project to develop a new performance standard for distributed energy storage systems. The work behind the proposed Australian Battery Performance Standard is being funded $1.9 million from ARENA and the Victoria state government. Storage systems under 200kWh/100kW in Australia will likely be subject to a new standards regime. A project was announced today that will see a new standard formulated by a collaboration between energy consultancy and testing group DNV GL, the CSIRO and Victoria’s Deakin University. The Smart Energy Council has joined the consortium to provide access and input from industry participants and to chair its Stakeholder Reference Group. The project aims to develop Australian battery storage performance standards, by carrying out testing of battery systems, and to carry out an analysis of existing standards in place internationally. DNV GL, in reporting the project on Monday, indicated it would be taking the lead in the efforts to establish the standard. 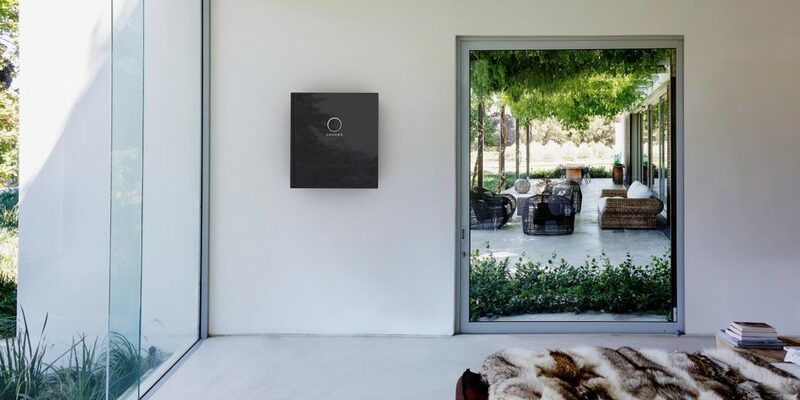 In providing $1.4 million in funding for the project, ARENA CEO Ivor Frischknecht said that a performance standard could reduce a barrier to entry for households considering adding battery storage. Australia is fast shaping up to be one of the leading markets for distributed battery storage. While forecasts for the number of systems expected to be installed this year vary widely, the high level of householder interest in adding a solar battery to a PV array is being reported by installers right around the country. “Energy storage is a vital component in the transition to a greener energy future, and through efforts of providing the industry with performance standards, we are supporting the safe and sustainable development of the energy storage sector,” said Lucy Craig, VP Technology and Innovation for Energy at DNV GL in a statement. DNV GL indicates it will draw on its experience in the formulation of similar battery standards elsewhere in the project, along with its experience in battery testing in the U.S. and Europe. The CSIRO will add its experience in battery testing to the standards consortium, while Deakin “will explore battery capacity estimation approaches,” the statement from DNV GL announced. The Smart Energy Council notes that a guideline based on the proposed standard will be developed in advance of its implementation, to provide the opportunity for input. On June 26, AEMC published a draft rule by which AEMO could begin collecting information as to installed distributed rooftop solar and battery storage. The register aims at providing more information to network operators as to how many and where solar+storage systems are installed on the grid. AEMC will accept submissions as to its draft rule for the register until August 7, 2018. AEMC says that 100,000 distributed battery systems could be installed in Australian homes and businesses by 2020 and one million by 2030.